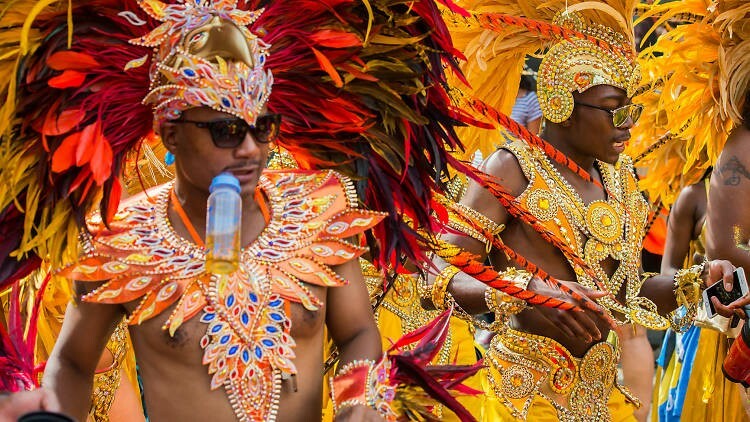 Notting Hill Carnival is the biggest street festival in Europe. 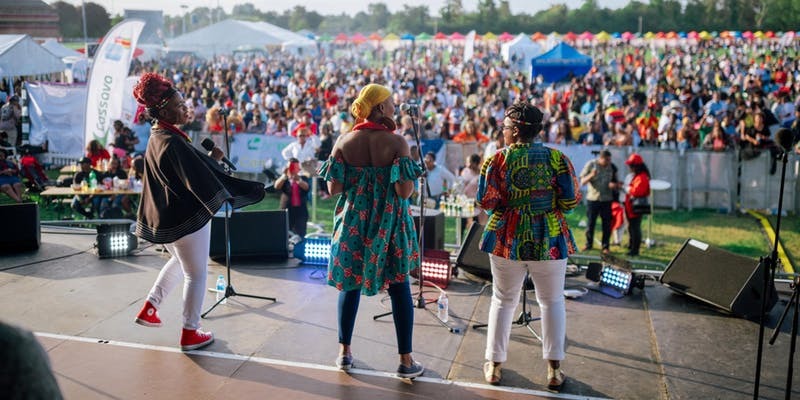 This is a vibrant and fun event that showcases the past and present of London’s diversely rich multicultural background. For all party lovers, the Carnival weekend is a vital date in your calendar. Friday 17 August. Cheshire, London. Tickets £75 – £240. 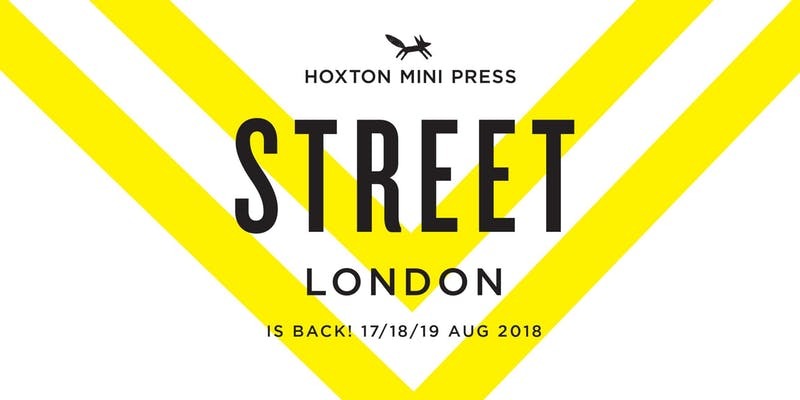 Now in its third year, Street London has become the premier annual street photography festival in the UK. This summer’s weekend event will be held in the newly-designed D&AD venue with state-of-the-art-equipment in the heart of East London, just by Brick Lane. 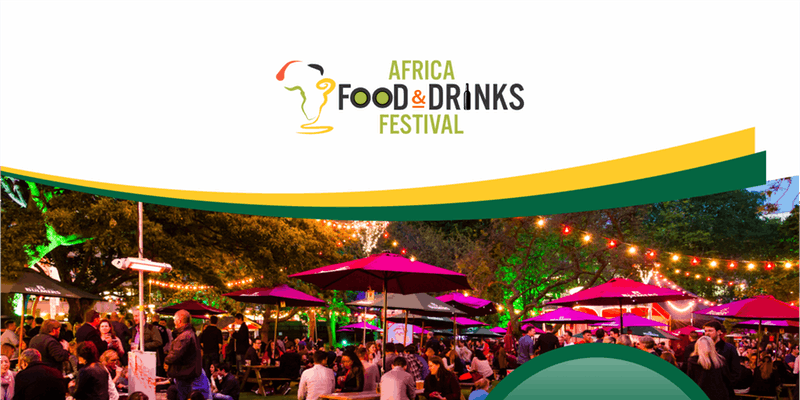 Africa’s Food and Drinks Festival is an event that celebrates vibrant African culture, community cohesion and understanding. If you love the uniqueness of food and drinks in general, then this would be a good space to meet like minded people. Zimfest Live proudly presents a celebration of African food and culture with authentic Southern African food and African arts and craft. Get ready all you food fanatics for the most delectable event in London this summer! 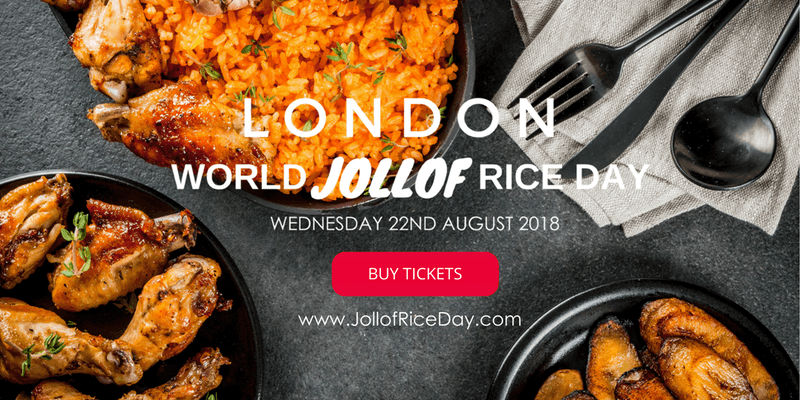 Learn about the wonders of Jollof Rice, a mouth-watering African dish. Chat with renowned African food experts! Learn from them their personal preferences and pleasures! 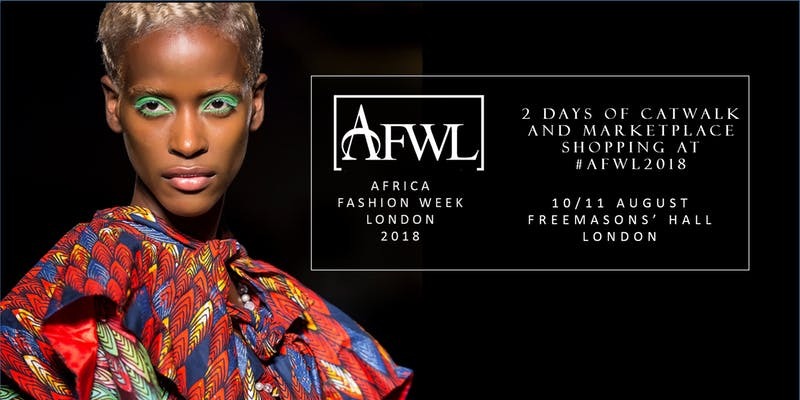 The largest annual African fashion event in Europe, Africa Fashion Week London, is back for Season 8! It’s a two-day event held at the beautiful Grand Temple space in Freemason’s Hall. Notable designers from all over the continent will be showcasing their talent. 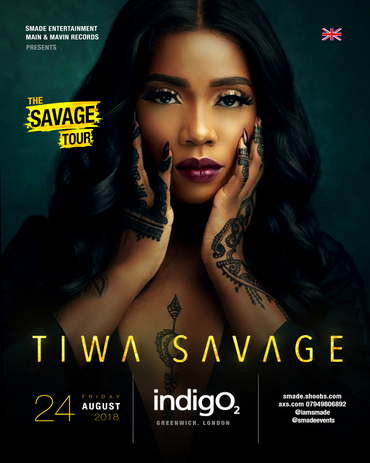 Brought to you by SMADE Entertainment and Mavin Records, award-winning Afrobeat artist, Tiwa Savage, is headlining at her self titled, THE SAVAGE TOUR taking place at the INDIGO2. Hurry and get your tickets now before they sellout. Attempting a stunning new makeup look is all fun and games until you end up looking like a badly made up clown. @Bar London brings us this event where you can earn the tips and tricks from professional makeup artist Emma McRae and become fluent in the art of perfect makeup. 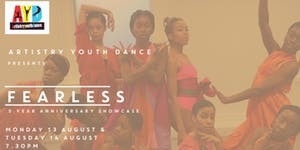 ‘Tales of Africa’ is the debut performance from Ballet Soul’s young company. Placing African movement values on classical ballet and contemporary dance, the piece explores captivating tales from African folklore. A dance fitness experience like no other, Work up a sweat like you’re in the Caribbean. 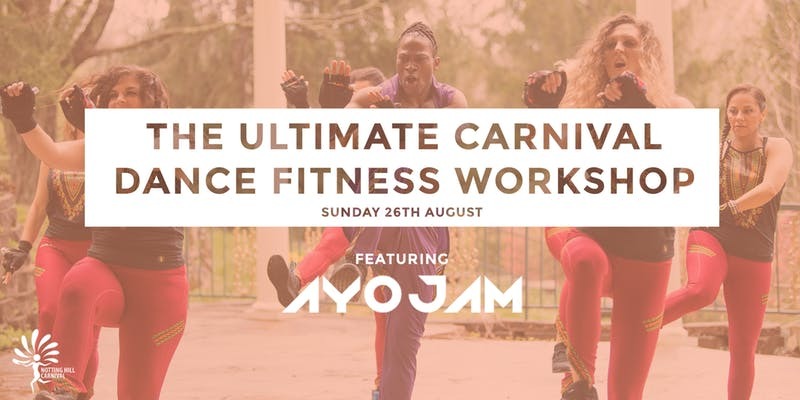 AyoJam brings together a mix of authentic African and Caribbean dance styles fused with a fitness element. Shades of Beauty LIVE is not just another hair and beauty show, it’s a celebration of individual expression. 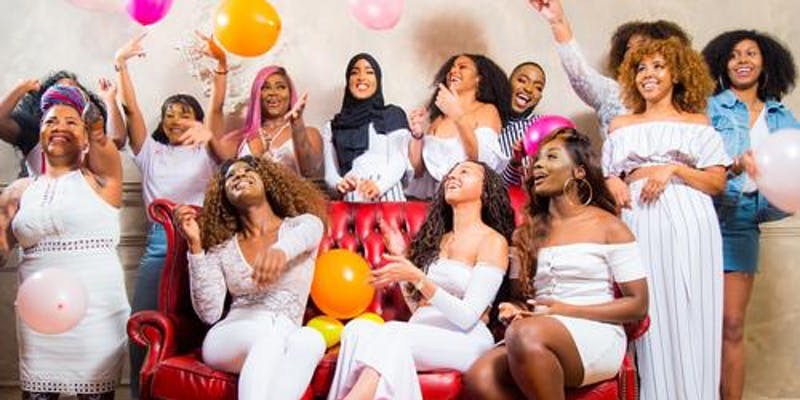 Founded by sisters Grace and Christina Adesina, the British born Nigerian entrepreneurs are committed to challenging beauty standards and promoting the idea that there is no one way to be black – beauty comes in all shades, shapes and sizes, whether you rock natural hair, weave or a polished head! Straight from the incredible filmmaker, Spike Lee, comes the amazing true story of an American hero. 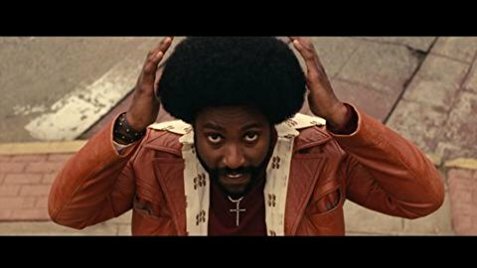 It was set in the early 1970s, and Ron Stallworth (John David Washington) is the first African-American detective to serve in the Colorado Springs Police Department. Stallworth bravely sets out on a dangerous mission, to expose the Ku Klux Klan. The detective soon recruits a more seasoned colleague, Flip Zimmerman (Adam Driver), into the undercover investigation of a lifetime. Together, they team up to take down the extremist hate group as the organization aims to sanitize its violent rhetoric to appeal to the mainstream. 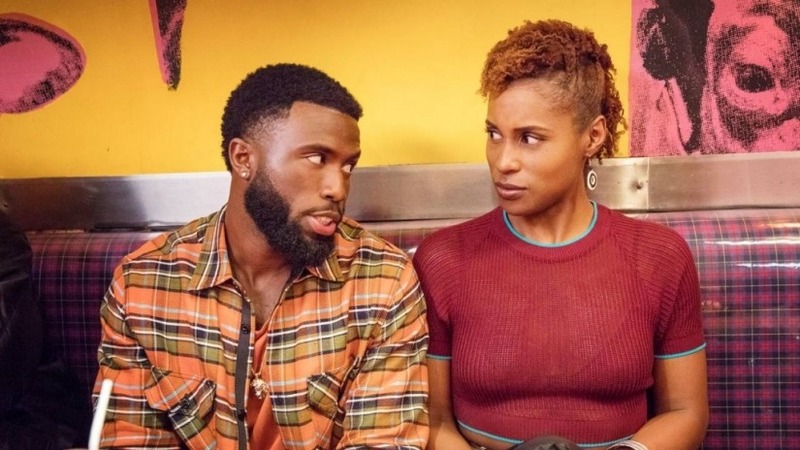 The long-awaited third season 3 of HBO’s Insecure kicks off on SKY Atlantic (in the UK) on Thursday 16 August and we can’t wait. This series will follow Issa’s attempts to navigate her on-again, off-again old flame, Daniel. We also can’t wait to see how best friend Molly deals with her new ‘dream job’ and her relationship with Dro. 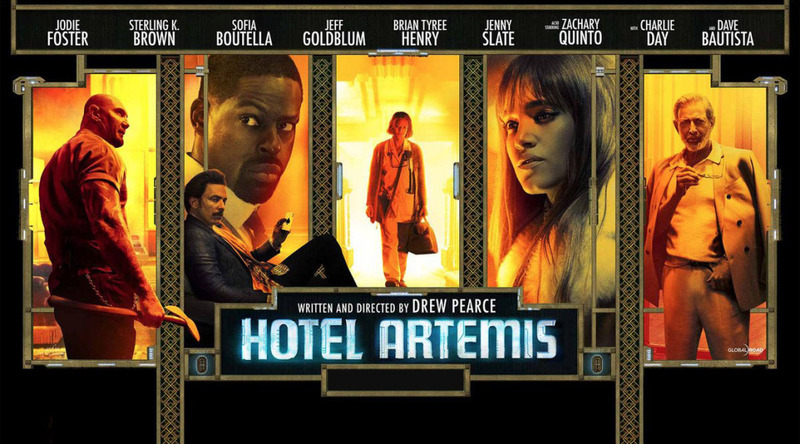 As rioting rocks Los Angeles in the year 2028, disgruntled thieves make their way to Hotel Artemis – a 13-story, members-only hospital for criminals. It’s operated by the Nurse, a no-nonsense, high-tech healer who already has her hands full with a French assassin, an arms dealer and an injured cop. As the violence of the night continues, the Nurse must decide whether to break her own rules and confront what she’s worked so hard to avoid. Starring the Oscar-winning Sterling K Brown!